Stylish handbags are essential accessories to every woman's wardrobe. The perfect handbag for each occasion shows everyone how sophisticated you are. Your needs may range from a discreet, small handbag for one occasion to a large tote bag that will hold many things at another time. 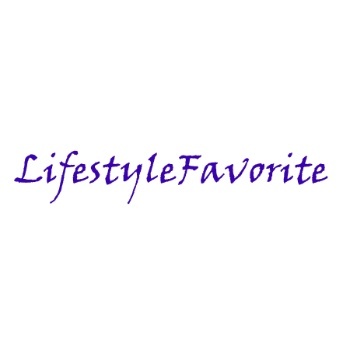 Lifestyle Favorite has all these styles here. Just check below to see all the beautiful bags we offer at discounted prices! You may click or tap anywhere on the photo of each item to open a larger image and a description. Enjoy!